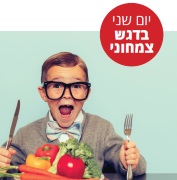 This past July 2018 was the fifth year of the Food Security Summer Institute, led by the Manna Center at Tel Aviv University. The participants this year were from 13 different countries, from 30 universities across the world! The 2017-18 Summer Institute was attended by 121 students from Israel and the world including China, India, Vietnam, Argentina, Chile, Kenya, Nigeria, Russia, Uganda, Rwanda, Zimbabwe and South Sudan, from fields as diverse as engineering, law, public policy and biology. The interactions and insights that arose from integrating the social and life sciences, Israeli and international students, developed and developing world outlooks, were fascinating and resonated with many in the group. The week started out with student icebreakers, and the course Introduction to Food Safety and Security. The course involved lecturers from all aspects of the food chain – biology to policy, nutrition to international development. A special conference, “The Future of Food,” was hosted as part of the course. The conference included speakers from different fields that deal with food security issues such as behavioral economics, communication, biology and representatives from the industry. The conference was relevant for the students’ research and showed the students the diversity of the subject- from farm to table, from policy making to GMOs and their influence on the food we are eating now and will eat in the future. During the first week, the international students were given a lecture about Israel by Dr. Efrat Elron about Israeli culture and attitudes, the cuisine, startup nation, the way of behavior and the Israeli direct approach. The following day the students had a science communication workshop with visiting professor Kevin Folta (U of Florida), one of the Summer Institute lecturers. 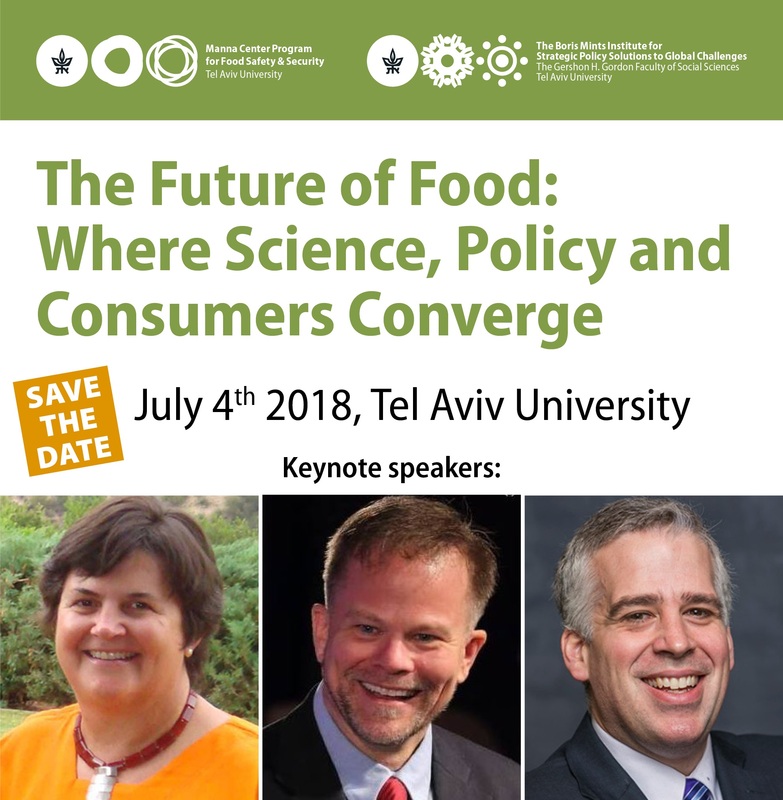 Prof. Folta was one of the keynote speakers in the conference “Future of Food” and also taught two lessons in the Introduction course. The workshop gave students tools to deal with career challenges, based on Folta’s career path, which was and still is very controversial. During their first weekend, the Chinese and Indian fellowship students joined the rest of the international students in Tel Aviv University to the Southern region of Israel for two days of hiking and camping. They were accompanied by TAU International’s counselors. Simultaneously, the rest of the students had an organized one-day tour to Jerusalem to see some of the holy sites and learn about Israeli history. The tours were very successful and the students came back for the second week with high motivations and countless experiences. For the second week, the students were divided into tracks based on their academic interests. The Internationla MSc in Plant Sciences students took the “Bioethics” course; the Policy and Nutrition track took the “Food Security and Economics” course; and the Agriculture track students did not have an obligatory class, and could audit the other courses. During the “Food Security and Economics” course, the class visited “Yarok 2000” – a demonstration farm and had the chance to see advanced agriculture technology that can be used in developed and developing countries. The farm had examples of drip irrigation, mechanized chicken coops, goat milking station and advanced greenhouses. Students also participated in a guided tour of the TAU Botanical Garden and the internationally recognized root lab. The students could see the veraiety of plants that we have in Israel, and heard about the unique crops that we grow in diiferent areas of the country. After the tour the students were invited to stay with in the gardens and see the amazing flowers. Another special workshop took place this week with Prof. Nurit Gutman. The workshop was about Food Safety and Security and communications. The students learned about the great influence that social media has, and and how to use its power to communicate positive effective messages. In the third week we held the “Nutrition and Public Health” course in collaboration with the School of Public Health for the MSc program and the Policy and Nutrition track. The Agriculture track had a course on “Plant Functional Phenotyping”, in collaboration with the Israeli Center of Research Excellence (I-CORE) on plant adaptation to changing environment, and lecturers from Hebrew University, and several other leading universities in Israel. During this week the international students were divided into seven groups which will later present on a specific topic related to Food Security. Students were grouped from different fields and countries, and came up with interesting and creative topics. In addition, the Manna Center interns organized a potluck dinner with all the students. Each person brought a dish from their country and explained about the dish and when they normally eat it. The event was a huge success and the students bonded with others from all over the world and shared stories and experiences. On the fourth week, the Agriculture track attended the course “Desert Agriculture.” During the course, all the students (including the Policy and Nutrition track students) had a daytrip to several leading Israeli agriculture companies. We started the tour with a lecture about breeding crops for desert conditions in “Hazera” Seed Company. From there we continued on to a “Barkan” vineyard, where the students heard about different crops; the last destination was “Netafim,” a world renown drip irrigations company with system that are being used worldwide. Students experienced a traditional kibbutz lunch in Hazerim, where they had the chance to sit with the locals and eat from the local agricultural produce. Toward the end of the week, the students presented their group projects which were well articulated and interesting. They put a real effort on the presentations and their collaboration was the real reward. On the last day of the program, we organized a closing ceremony, with speeches from Vice President, Prof. Raanan Rein and TAU International Director, Ms. Maureen Meyer, as well as Prof. Nir Ohad and Ms. Maya Oren from the Manna Center. At the ceremony the students were awarded with participation certificates and received small token from the Manna Center team before heading back home to their countries. The students shared their deep gratitude and how wonderful their time in Israel was.